Singer, songwriter, poet, and mystic Leonard Cohen has died. He was 82. 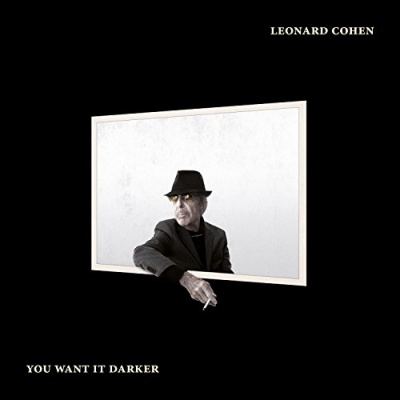 His last recording, You Want it Darker, was released on October 21st. That’s how the light gets in.” – Selected Poems, Leonard Cohen.